An Australian nun who has spent almost three decades in the Philippines is returning home after losing her battle against deportation. 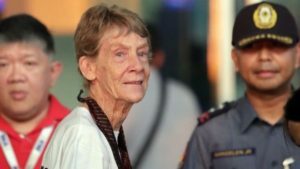 Sister Patricia Fox, 72, has angered President Rodrigo Duterte by repeatedly denouncing his administration’s violent campaign against the drugs trade. 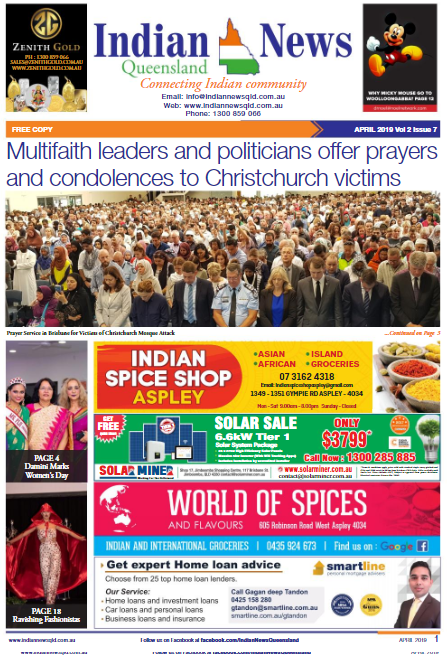 Her missionary visa was downgraded to a temporary tourist visa last month. Speaking as she was preparing to leave on Saturday, she said Mr Duterte should listen to “the cry of small people”. “Not just the military, not just the business people, but the urban poor, the workers, the indigenous peoples,” she added, addressing supporters who had come to Manila airport to see her off. In April, she was briefly detained overnight for “disorderly conduct”. Mr Duterte said remarks she made criticising the government had constituted a violation of sovereignty. Human rights groups estimate that more than 12,000 people have been killed by anti-drugs police or vigilante groups since Mr Duterte came to power in 2016. Sister Fox has admitted she met political prisoners in Mindanao, an island in the south currently under martial law.